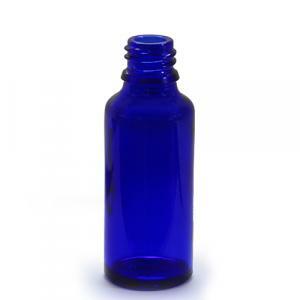 Price is per outer of 126 x 30ml empty blue glass bottles (no cap or dropper provided). 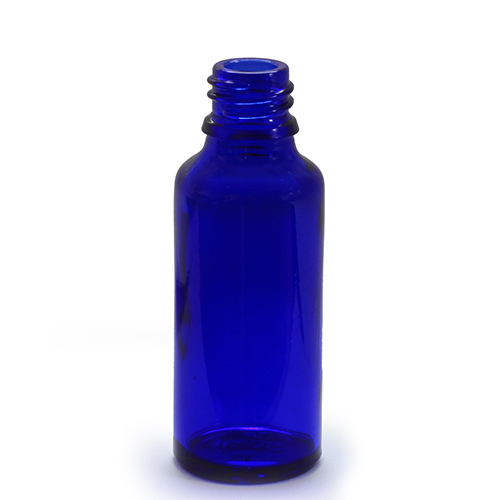 Suitable for storage of aromatherapy essential oils. GL18 - Tamper evident. Suits all glass bottles. 1.0mm hole for slightly more viscous oils. GL18 - Non tamper evident. Suits all glass bottles. 1.5mm hole for viscous oils. GL18 - Tamper evident. Suits all glass bottles. 1.5mm hole for slightly more viscous oils. Teat pipette for 30ml glass bottles. Tamper evident closure.